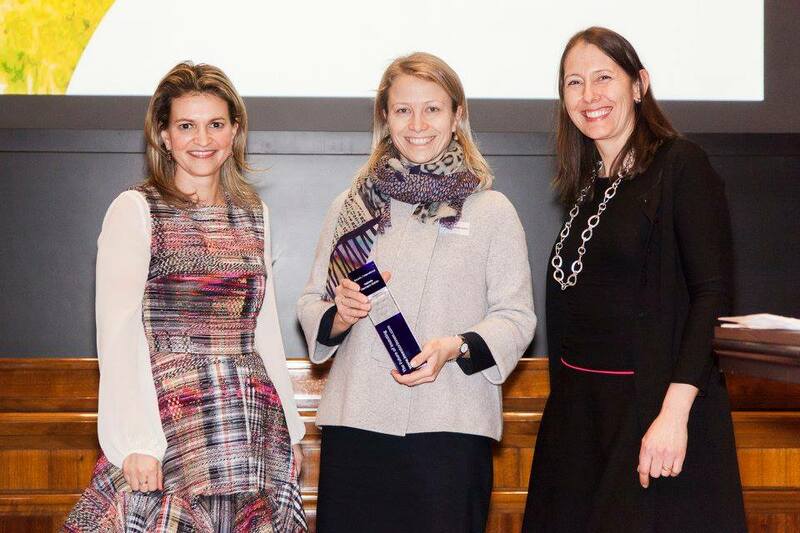 We are proud to announce that Round2Lab co-founder Isabella Hermann-Schön won the Austrian 2018 female Investment Award in the category “international”! 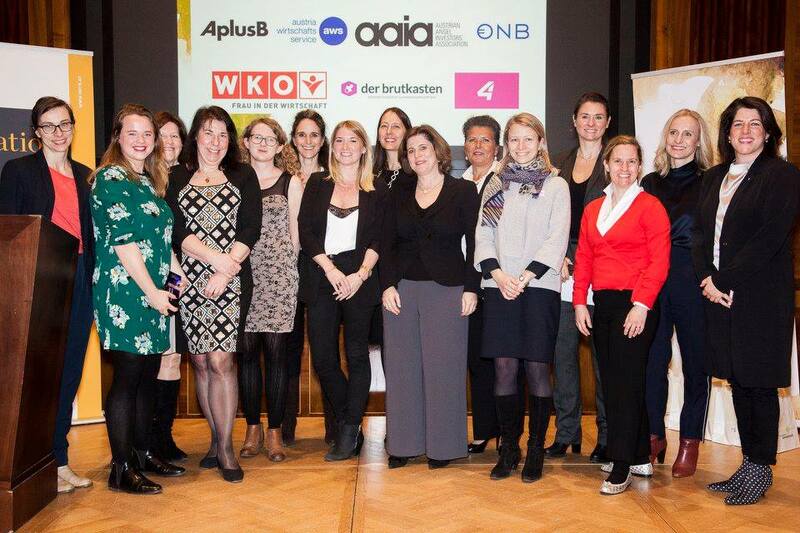 The innovative investment approach introduced by Round2 Capital Partners as well as Isabella Hermann-Schön’s involvement in supporting female entrepreneurs were awarded at the Austrian Female Investment Summit in January 2018. Find out more about the conference and the network here!